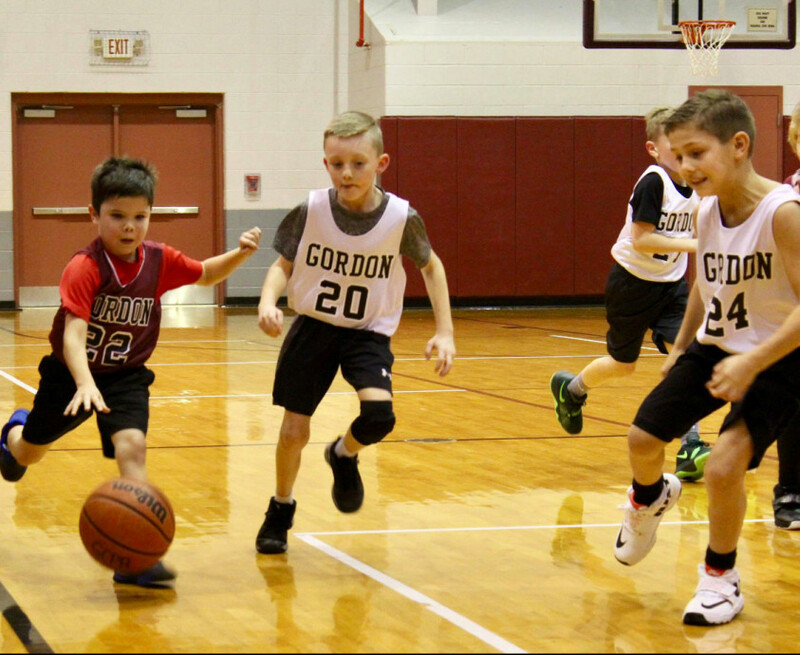 On behalf of Gordon County Parks and Recreation we would like to thank each and every parent, player, and coach for participating in our youth sports programs. GCP&R staff looks forward to providing a fun, competitive, and family oriented atmosphere where the youth are able to develop as athletes and promote a healthy lifestyle. "League Schedules, Standings, and Updates"
Check this site regularly as we update the scores and standings. Simply click on the age group.